What if you were able to create a legacy plan that was personalized and effective? What if putting that plan into place allowed you to increase your income in retirement and helped ensure you will never outlive your money? What if all of this was backed by academic research? 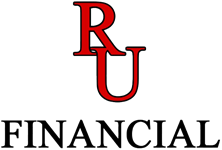 Here at RU Financial, we endeavor to show you how to make all those true. 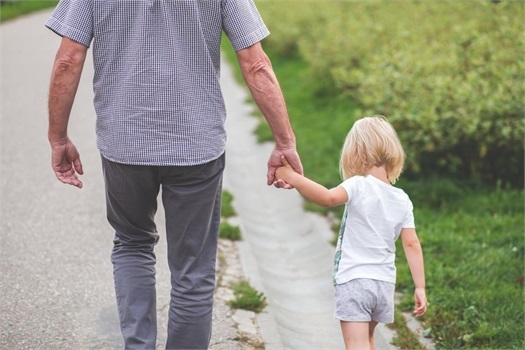 By taking into account your foundational wealth and income planning, we strive to create a solid endowment for the important causes and people you leave behind. If you want to make this part of your financial reality, contact us for a comprehensive consultation.